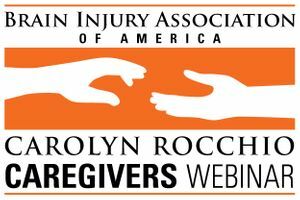 A Carolyn Rocchio Caregivers recorded webinar featuring Theresa D. Hernandez, Ph.D., Department of Psychology and Neuroscience, University of Colorado. Aired live October 4, 2018. Complementary and Integrative Health (CIH) therapies have been an area of interest in brain injury, though research the effectiveness of CIH therapies involving people with brain injury is limited. This webinar discusses the challenges of studying CIH therapies in brain injury as well as the results of studies of several CIH therapies for brain injury, including acupressure and mindfulness-based stress reduction. The challenges, limitations, and opportunities of CIH studies are also discussed.